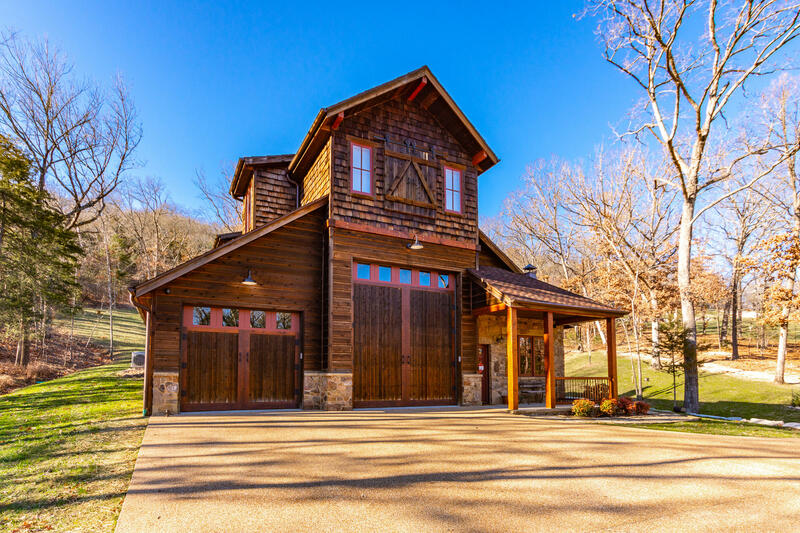 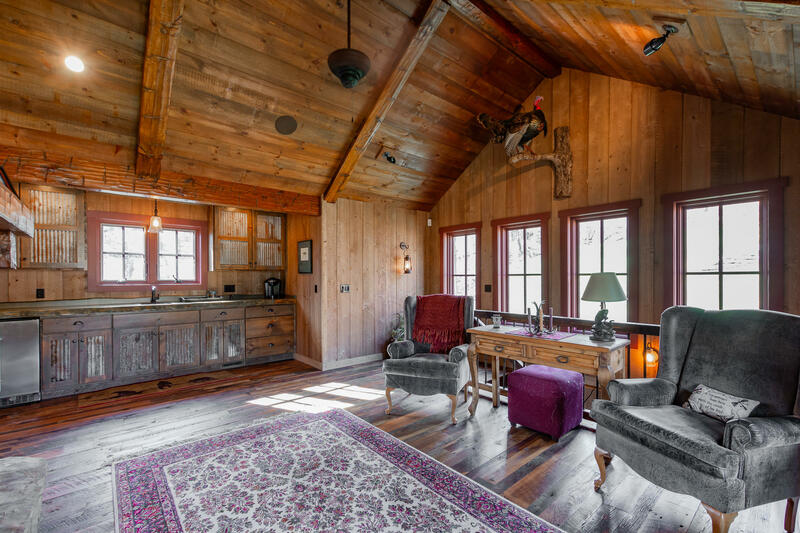 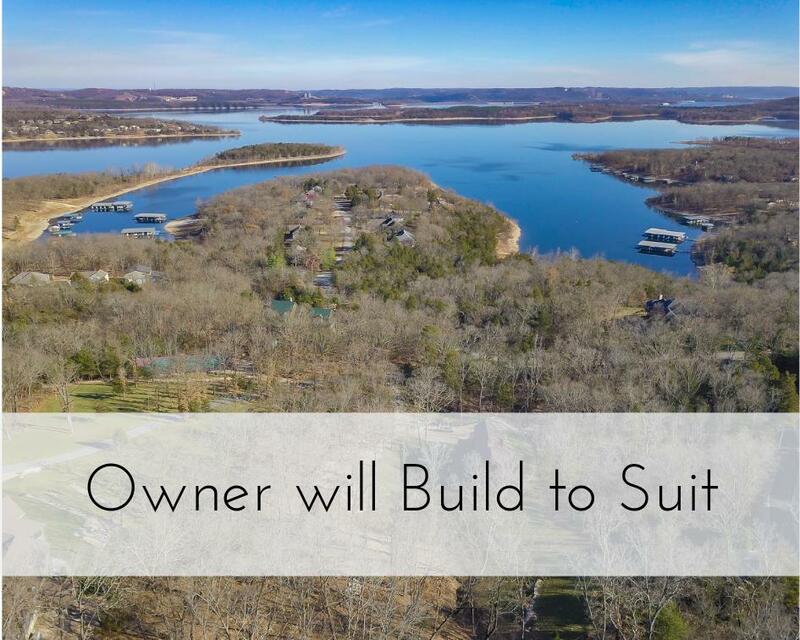 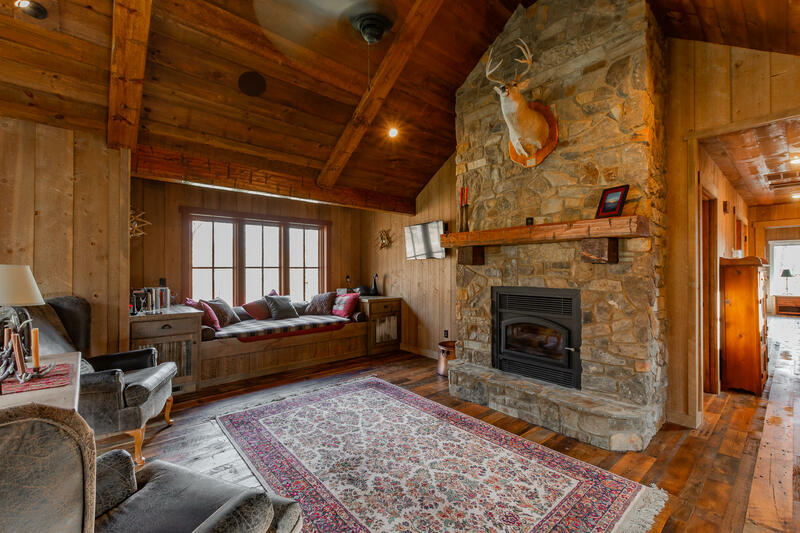 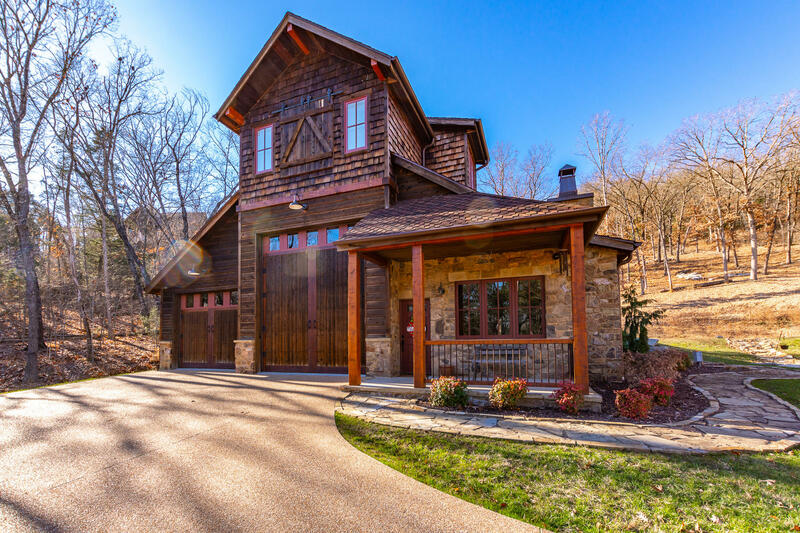 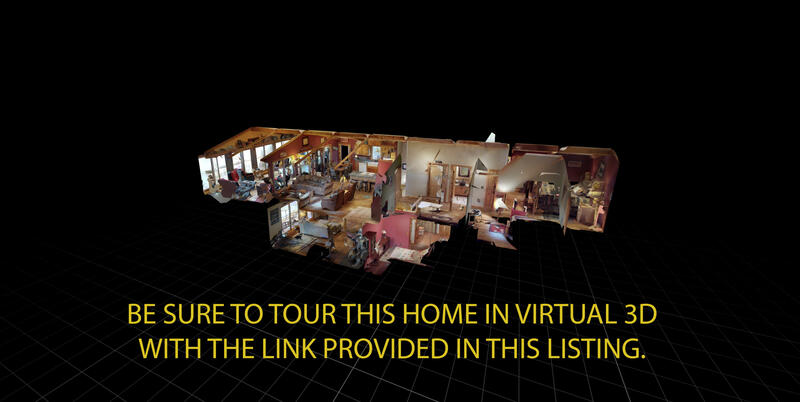 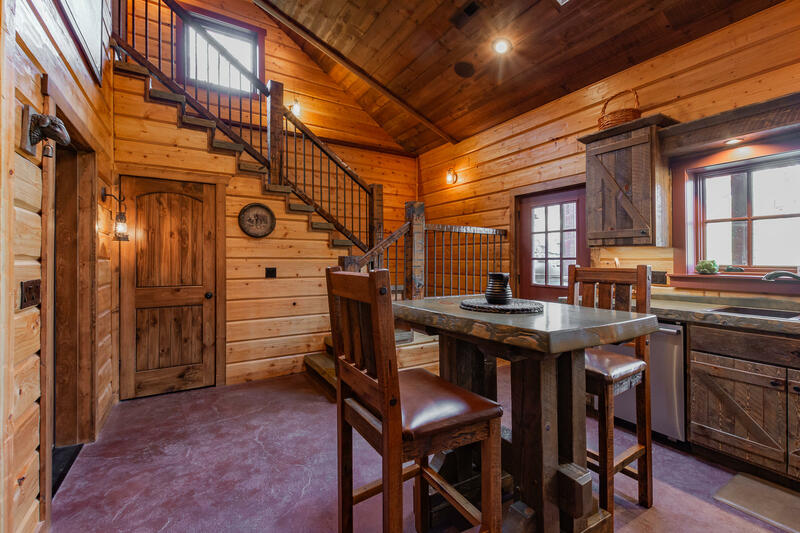 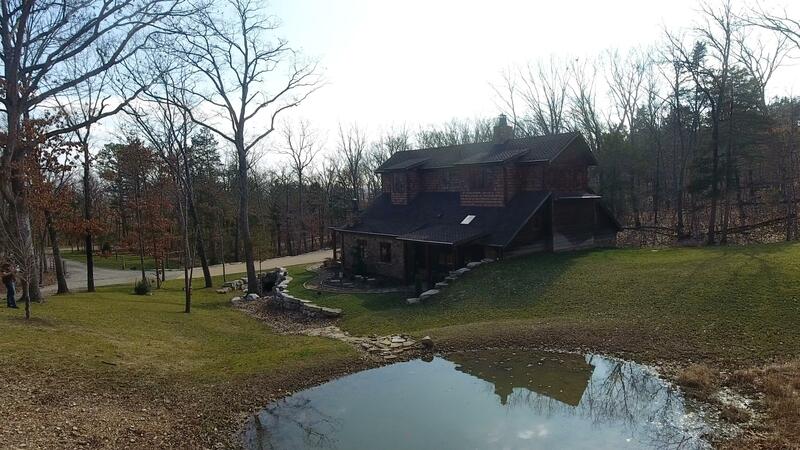 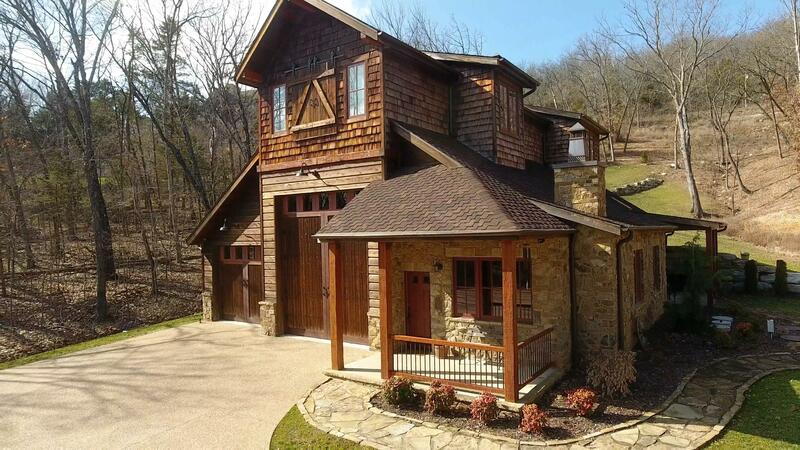 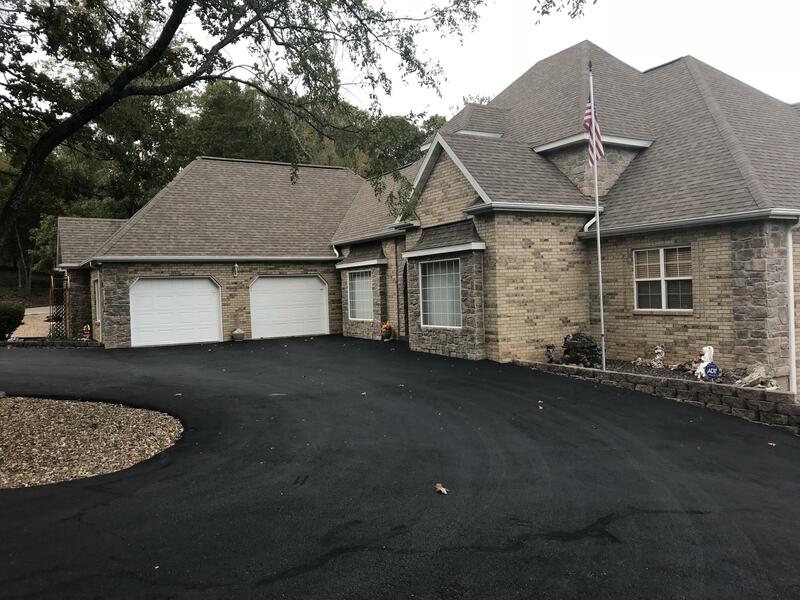 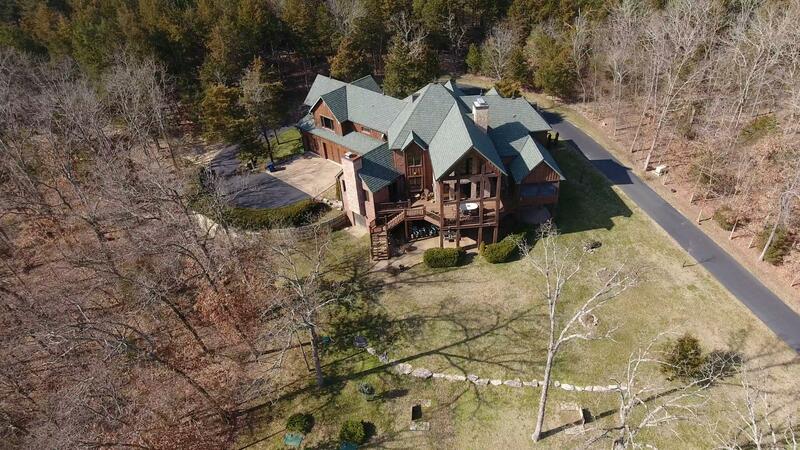 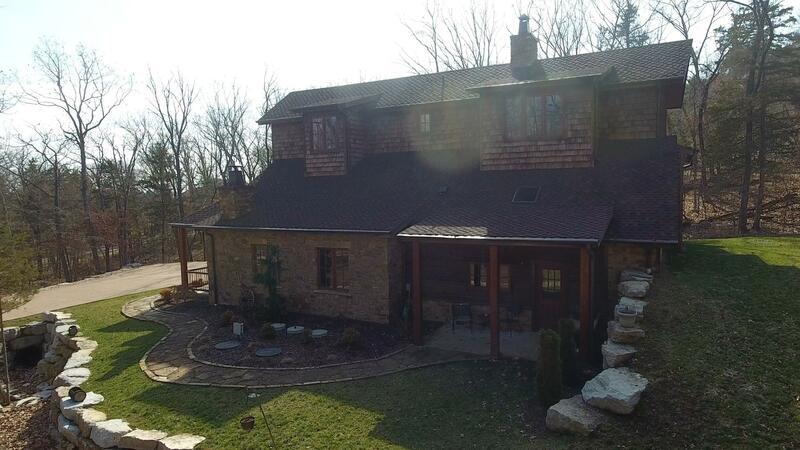 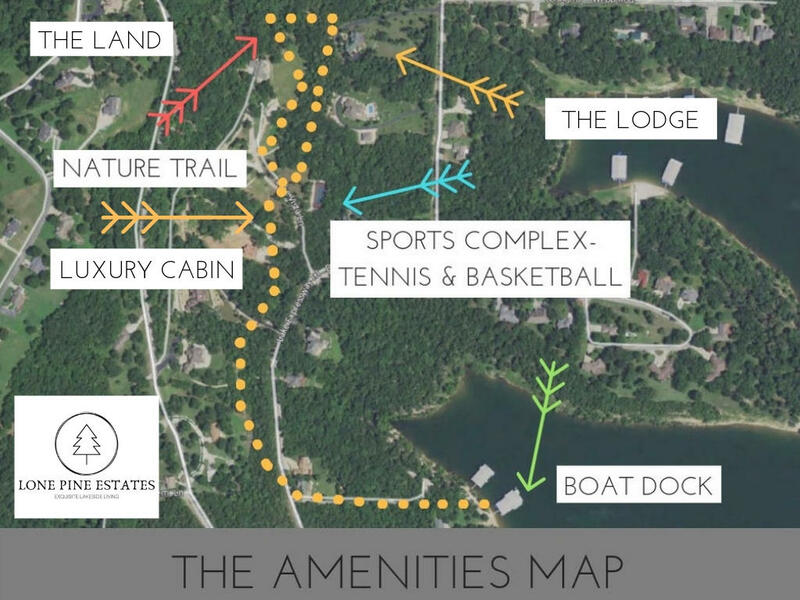 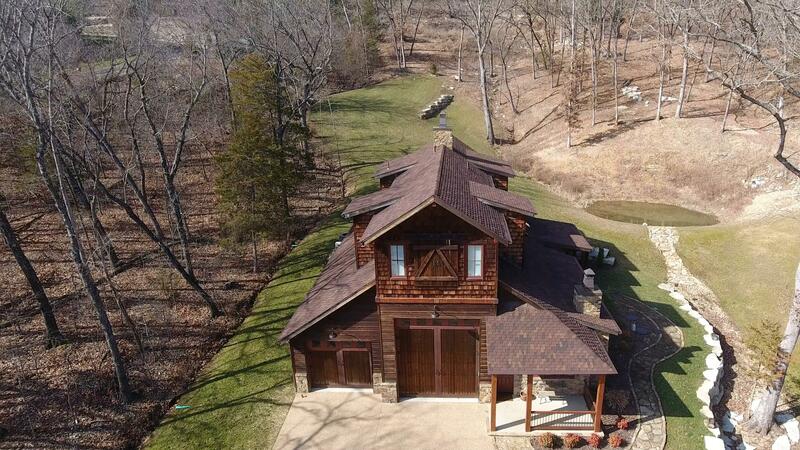 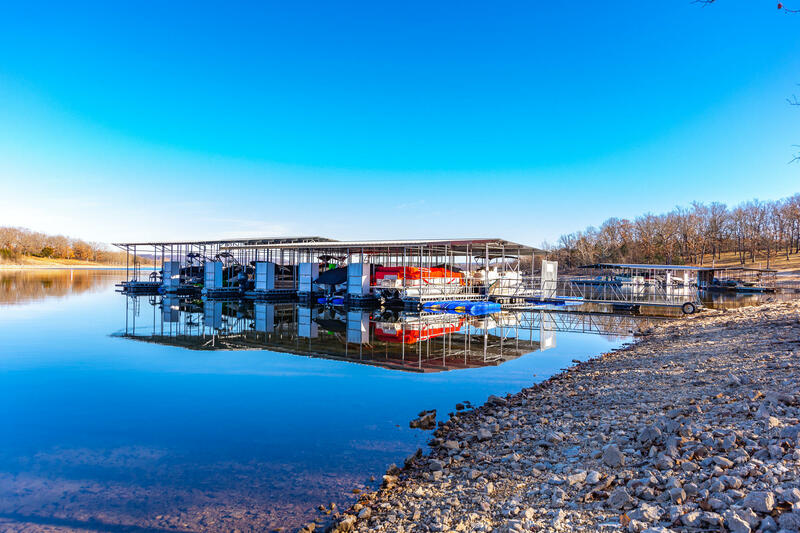 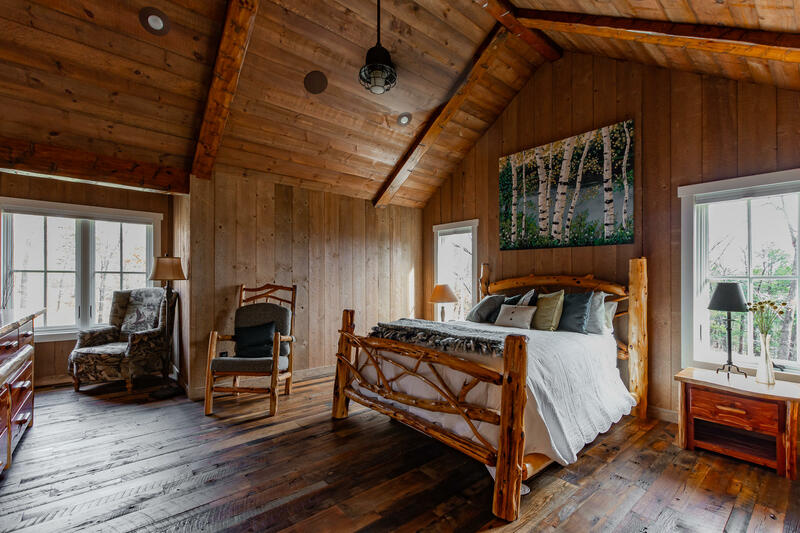 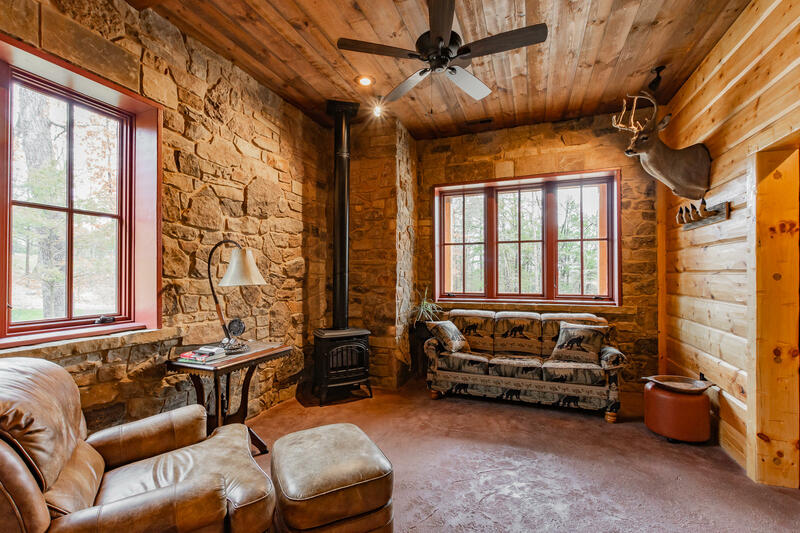 One of a kind high tech, lakeside cabin on the shores of Table Rock Lake encompassing 4.43 +/- AC, including a wet weather stream, & an artistically designed custom 2 bedroom/2 bath multi-story home crafted to fit all of your needs & desires. 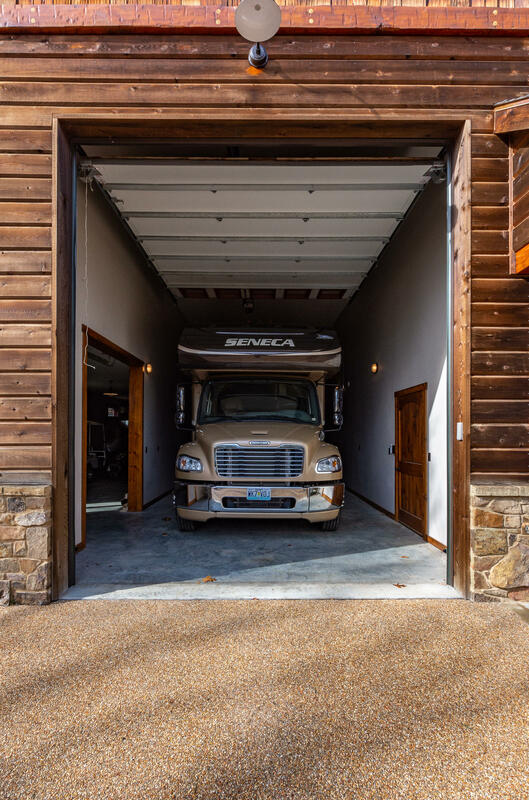 Luxury is evident in every detail of its 4,000 sq.ft. 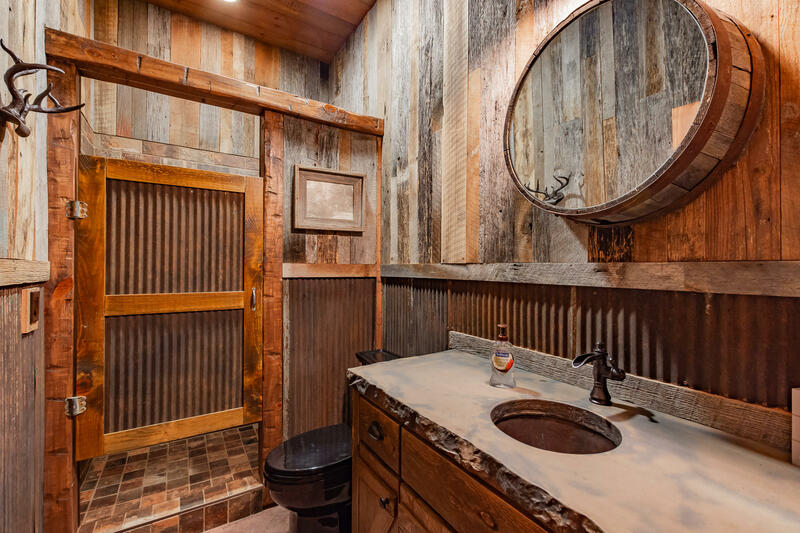 The upper level is the master retreat complete w/fireplace, living room, full wet bar, laundry & beautiful bath with a creative hammered copper basin and concrete countertops, all inspired by nature with reclaimed wood floors and walls. 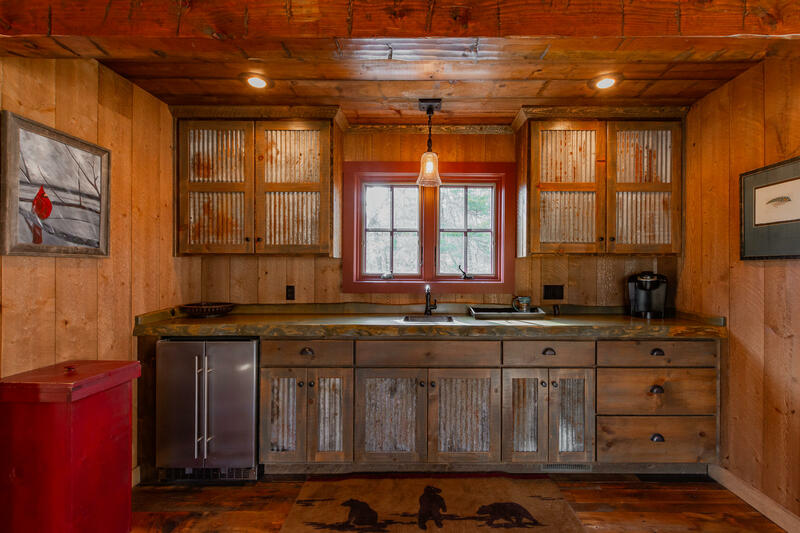 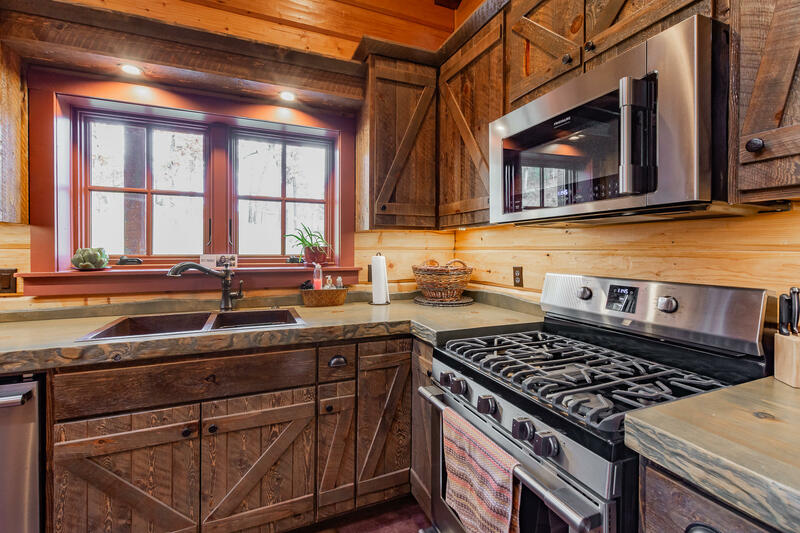 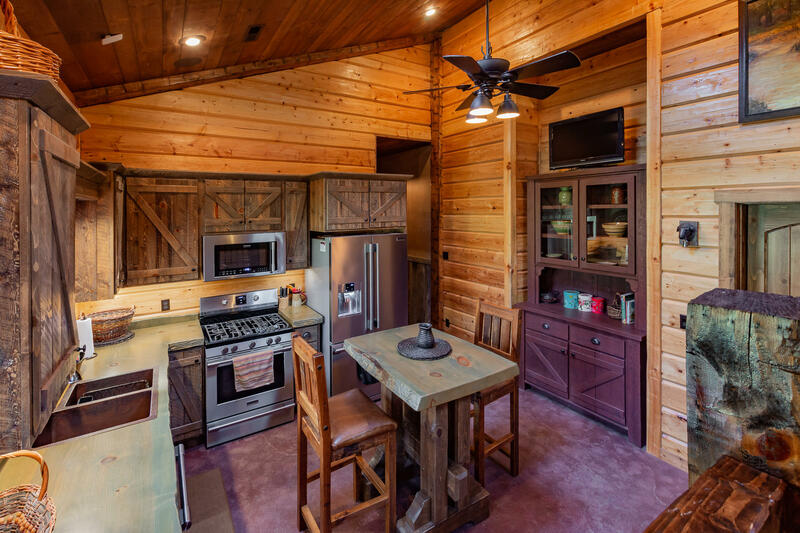 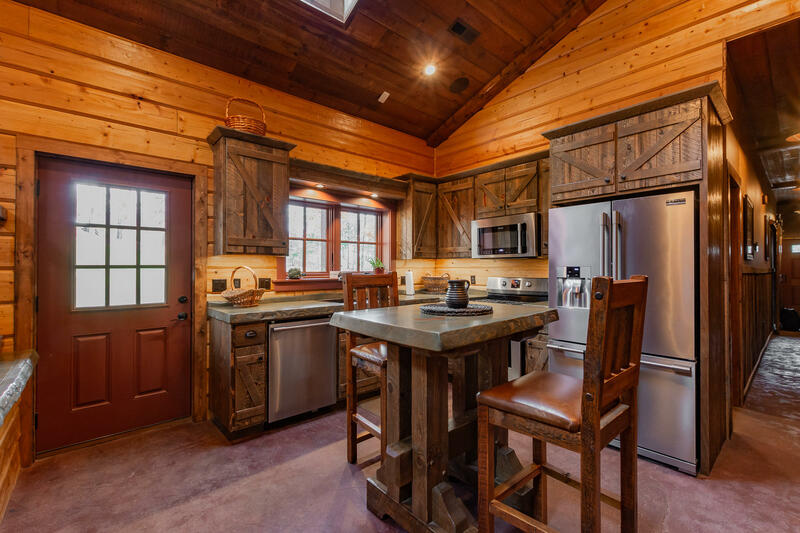 The Lower level includes a gourmet kitchen, styled & equipped to meet every culinary need. 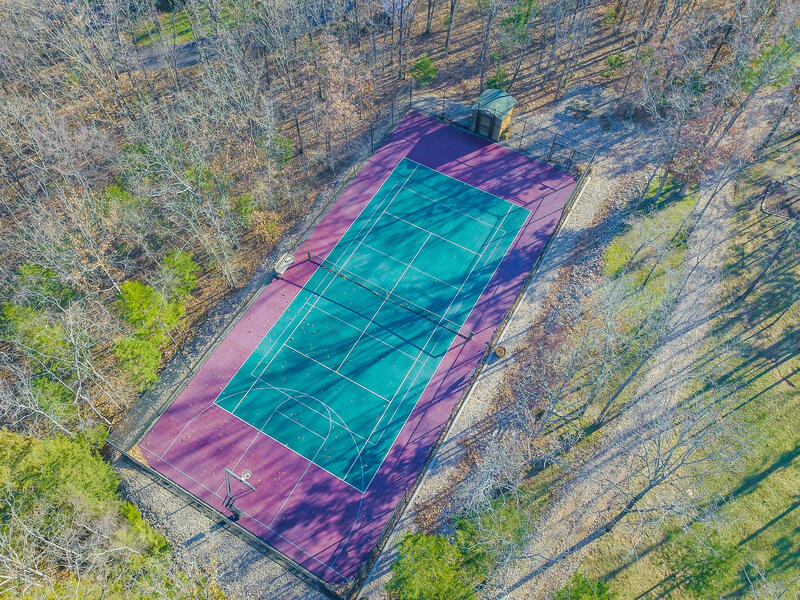 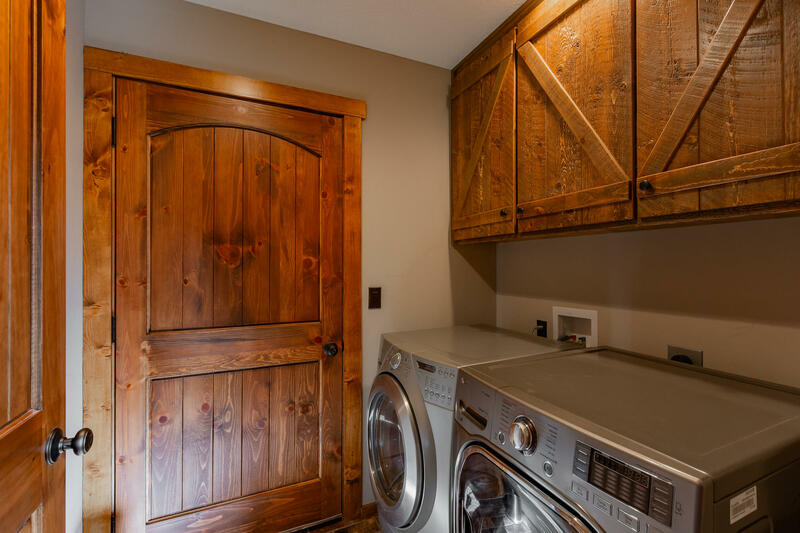 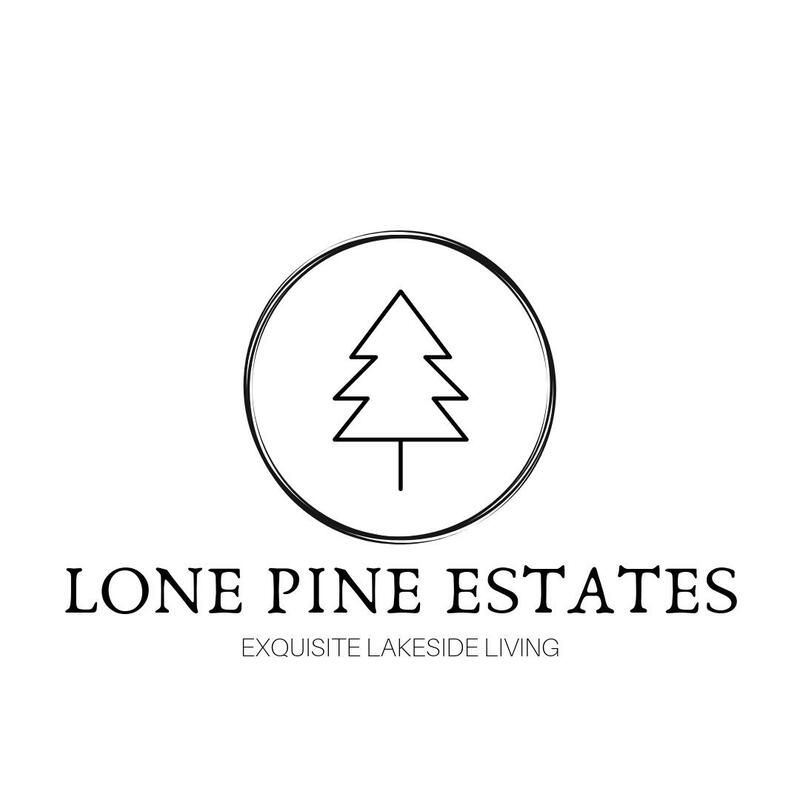 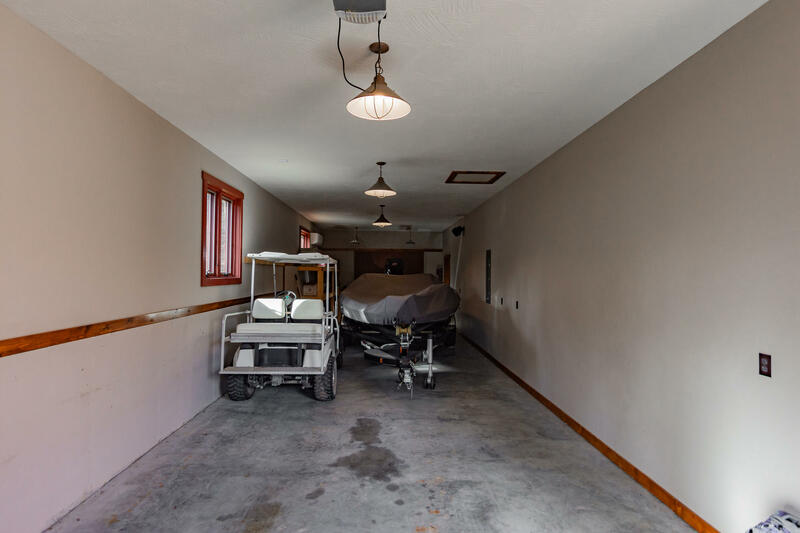 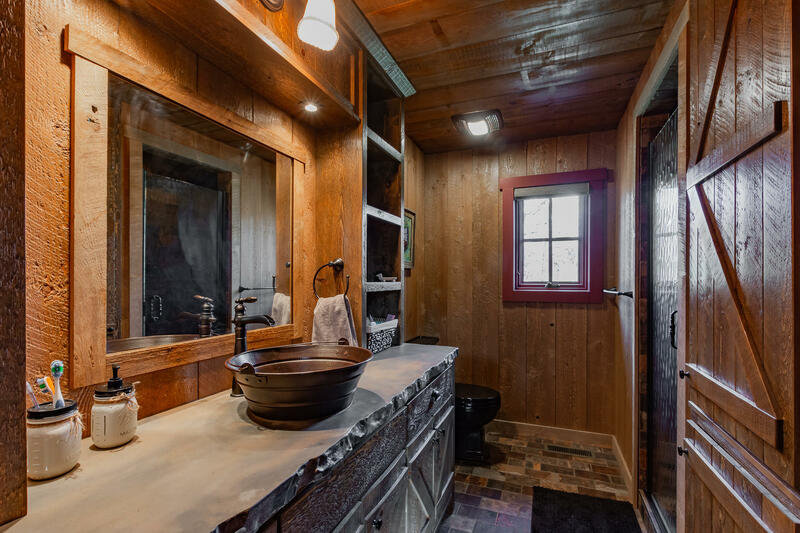 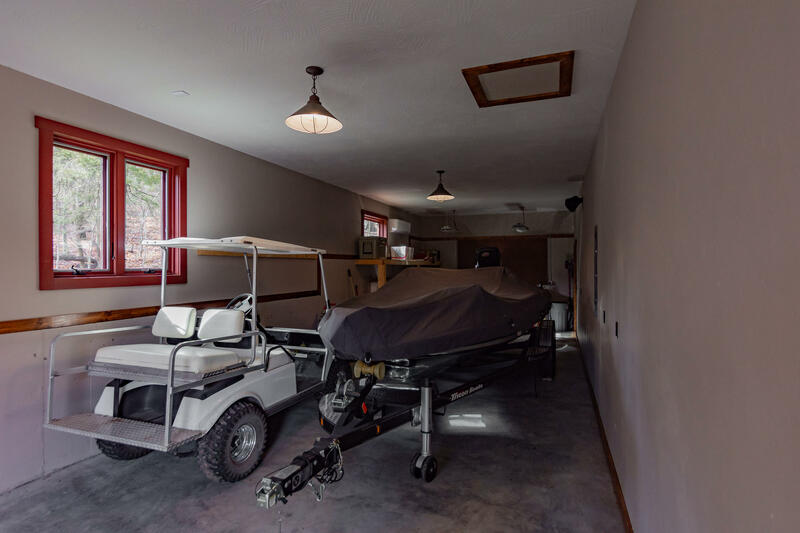 There is also a spacious guest suite (or exercise room) and bath, exercise, hearth room, and two RV garages w/top-of-the-line ....continue next page.Lennox Mini-split HVAC, sound system, & dog washing station. 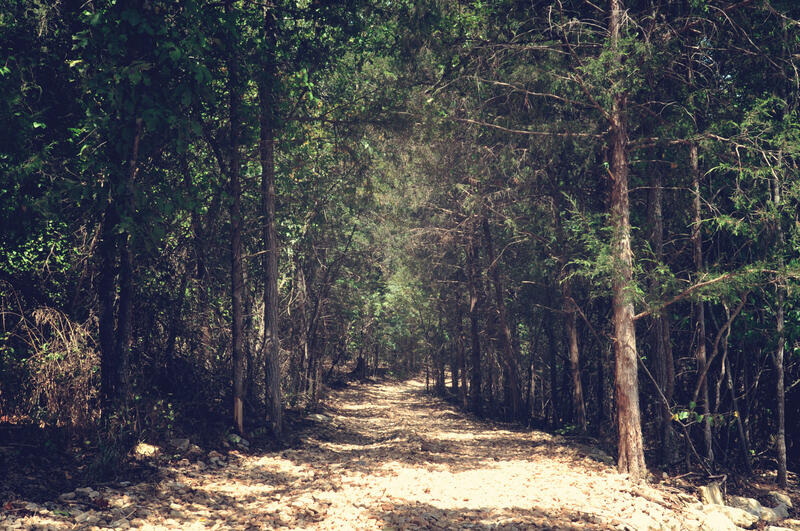 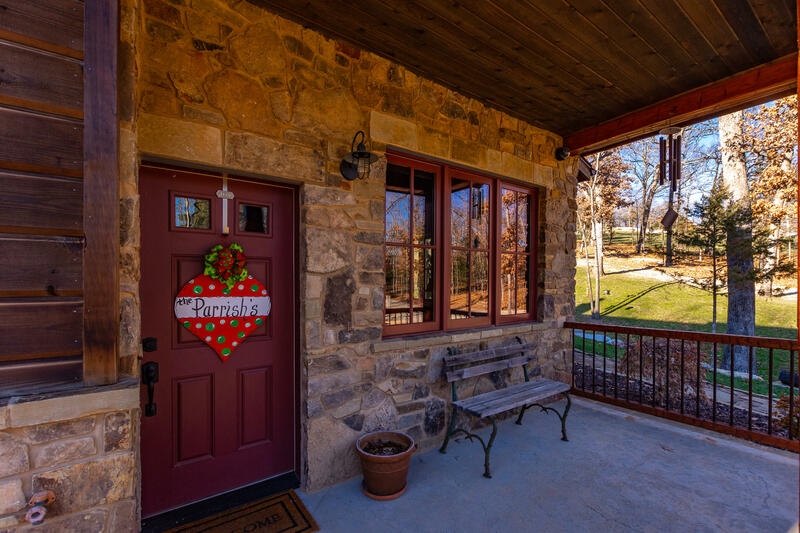 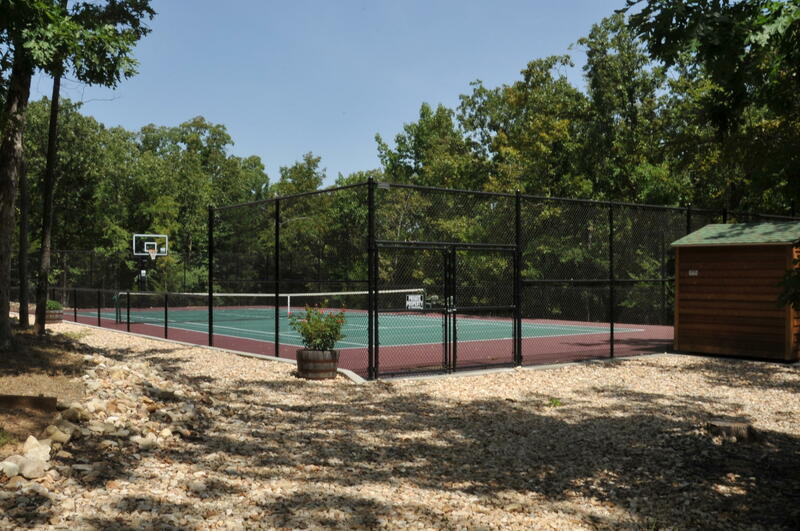 Create an ideal private retreat or entertainment destination w/gated security. 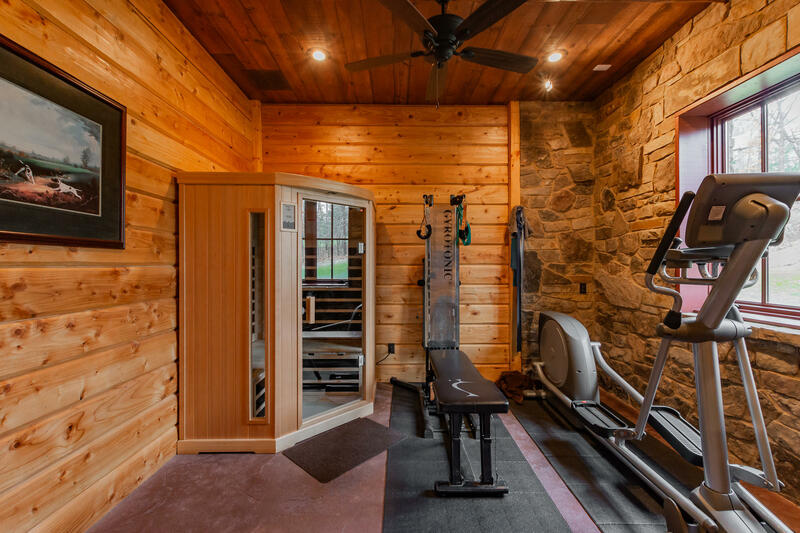 Home is fit w/the latest technology, Savant Pro Luxury whole-home system, which operates lighting, entrainment (TV,Pandora,Apple TV,Internet Radio etc..), security, temperature, air & water systems. 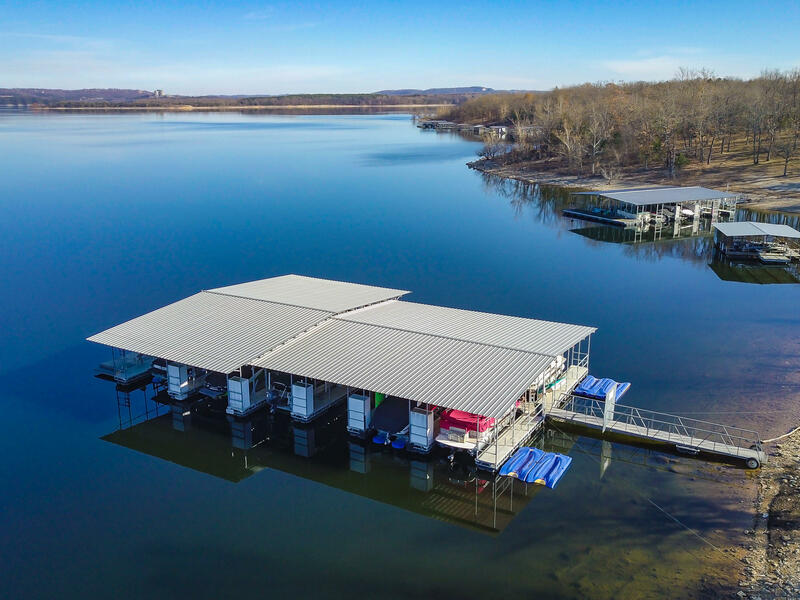 Boat slips available for additional 35k.